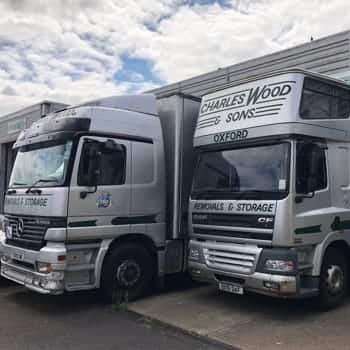 If you are in the Thame area and are planning to move at some stage, then why not consider hiring Charles Wood and Sons, a professional removals company, to do the job for you? Being experts in the home, business removals and storage industry, we understand fully just how daunting a task a business or home move can be. Our friendly team of professional movers will handle all aspects of your move, leaving you to relocate with little to no stress at all. 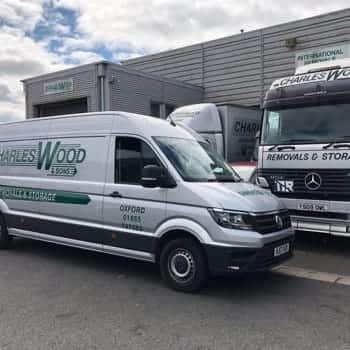 Our company offers the best packing, removals and storage services to both business and domestic clients throughout the Thame area. 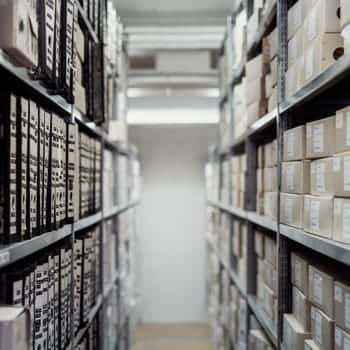 We have the facilities to cater for commercial as well as household moves, as well as a storage warehouse in which to store your furniture and effects safely. Our company also has document storage and archiving available, if and when necessary. We have a fleet of removal trucks and vans of various sizes to cope with all sized removals. Our team of experts know all there is to know about both home and business removals. They will load all your boxes and furniture onto one of our moving trucks and offload them as well once you reach your destination. They will also place your furniture wherever you want it positioned in your new premises. If you have chosen our packing and unpacking service, we will pack up all your item safely and carefully. 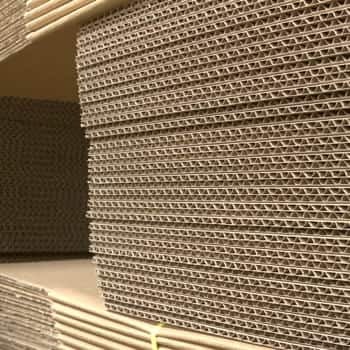 When we arrive at your new premises, we will do all the unpacking and unwrapping for you too and get rid of the packaging materials, unless you instruct us otherwise. In the event that you have opted to do your own packing, then please take advantage of our range of packaging materials. Please contact us if you would like any further information regarding our company or the services we offer in Thame. We are willing to assist you in every way regarding your business or home move. We look forward to hearing from you.